Kids create wonderful art while listening to classical music. Made especially for little kids and toddlers' abilities. Unleash your child's creativity! Little Creator is a creation workshop that was made especially for little kids’ abilities to empower their imagination and creativity. 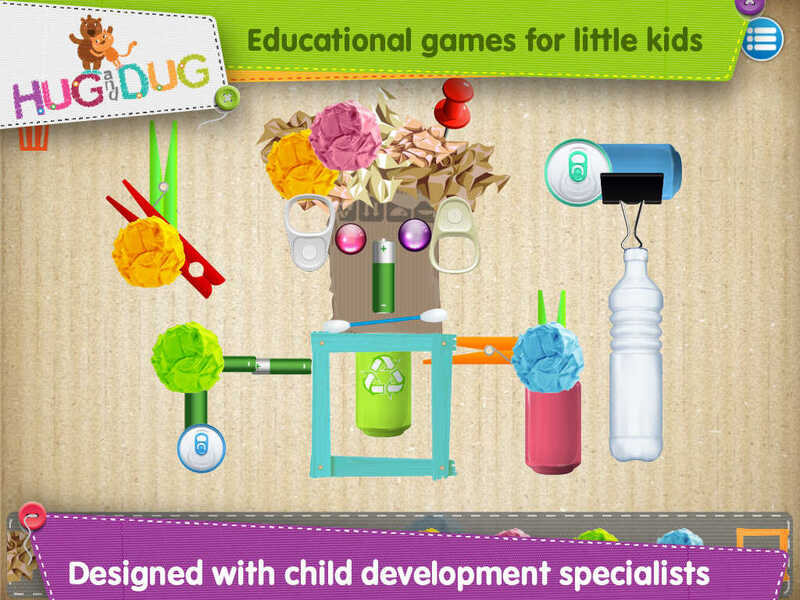 Little Creator was designed to be so simple that even toddlers can create art like big kids. In-app purchase bonus: 6 top classical music tracks are playing during the game, which means that your child will create art and listen to Bach, Pachelbel, Vivaldi, Sants & More! 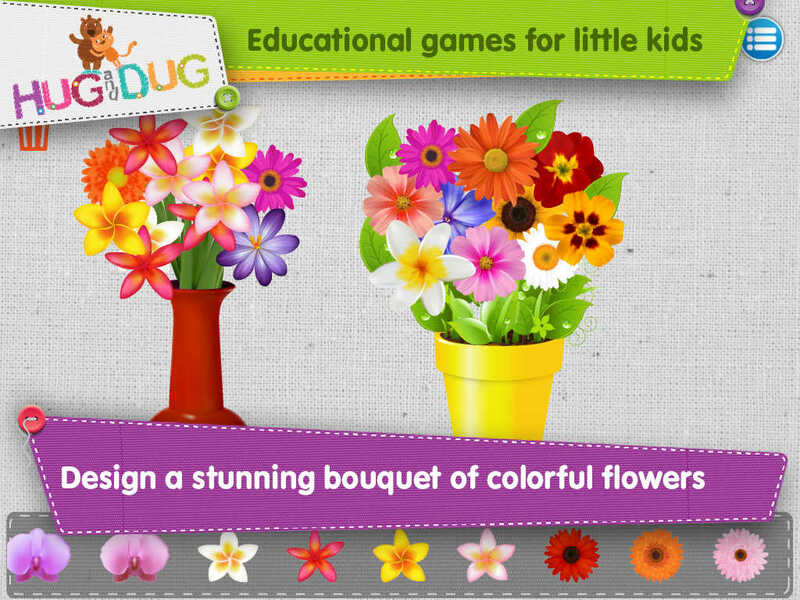 In Little Creator, your child can choose from twelve different canvases. Each canvas has its own unique art objects and a theme that can be explored. Free download includes 3 scenes. - Design a birthday card. - Build a tower with play blocks. - Make a necklace full of gems. - Make an art collage. There is no time pressure, no points and no wrong answers. Just a free to explore environment that empowers your child's imagination and creativity while they listen to classical music. Enjoy! - Little kids project their feelings onto the art they make. Makes a great setting for discussion about their feelings. - Easy to use, even toddlers can create art!